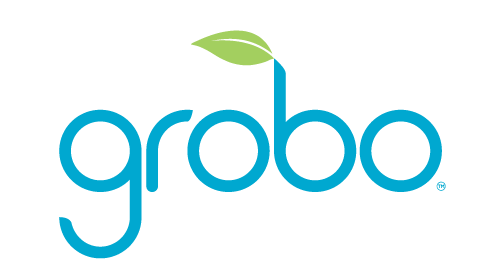 Grobo does not sell seeds. You can find cannabis seeds through True North Seed Bank, Canuck Seeds. There are many other online and in-store locations. Check out our Seed Selection Guide for more information on which seeds work best in Grobo.